Gershwin - Liste des oeuvres. Les meilleurs airs classiques. Gershwin Revenir à la liste des compositeurs. 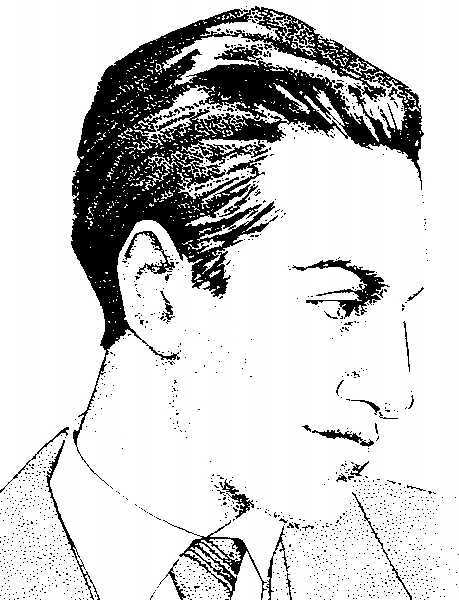 George Gershwin (1898 - 1937) was born in New York of European-Jewish parents. His life changed at the age of 12 when a piano was wheeled into his family home, and George took keenly to the instrument, rapidly outgrowing all the local piano teachers. He started work at 16, in the popular song industry. At the age of 21 he had his first hit song Swanee. His older brother Ira Gershwin wrote the words (lyrics) for a stream of huge hits after this, including Someone to Watch Over me, Let's Call the Whole Thing off, and Fascinating Rhythm, all 3 of which are available for listening here on Musical Discovery. Gershwin wanted to write works on a larger scale, for symphony orchestra, and he asked Ravel and Stravinsky for lessons in composition. Both refused, on the grounds that Gershwin was already a greater composer than they were. He went on to become an American composer who wrote music in both the modern popular style, for dance bands and jazz groups, and the modern (serious) style for full symphony orchestra. He incorporated jazz into such symphonic works as Rhapsody in Blue and An American in Paris, and the opera Porgy and Bess, all of which were enormously successful, and remain extremely popular to the present day. Oeuvres musicales écrites par Gershwin Audio est disponible pour 8 mélodies par ce compositeur.